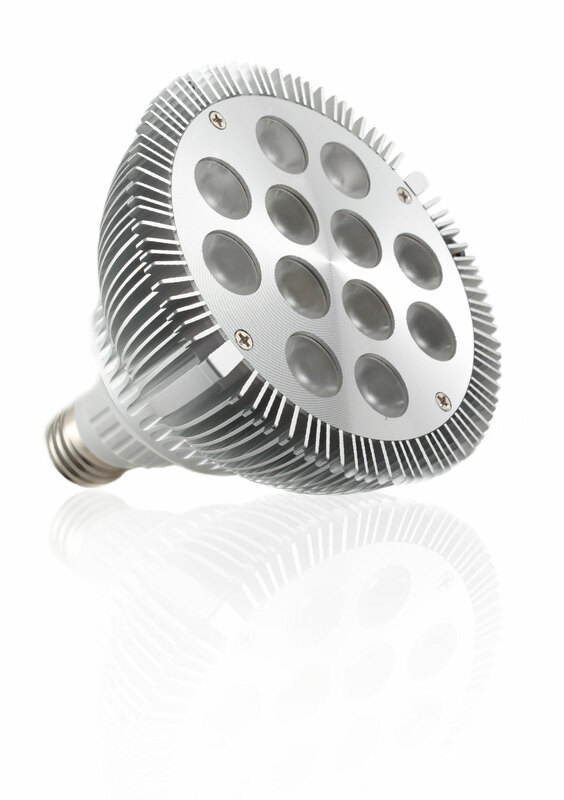 LED Waves is a supplier and manufacturer of high performance LED lighting solutions. 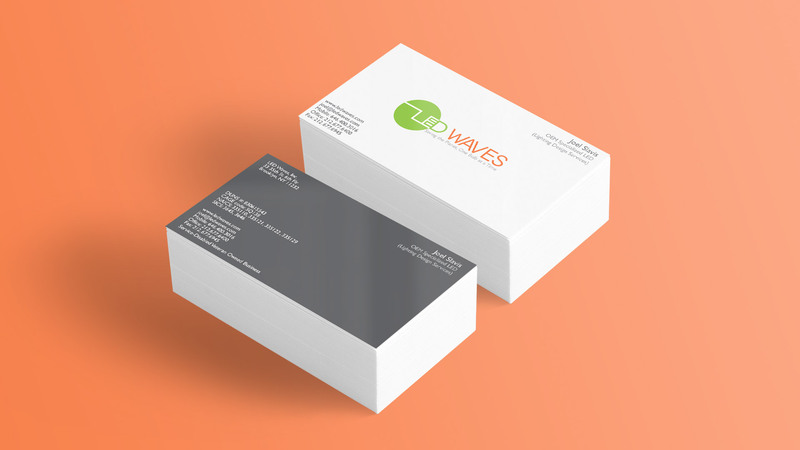 As the Graphic/Web Design Director of the company, I did web design, packaging design, print design, logo design, and product photography. 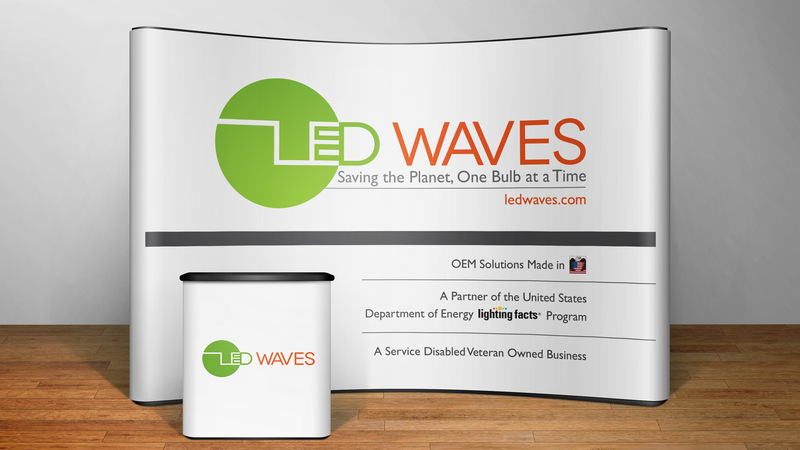 As a Graphic and Web Design Director at LED Waves, I have handled any and all design needs for a high-end company. 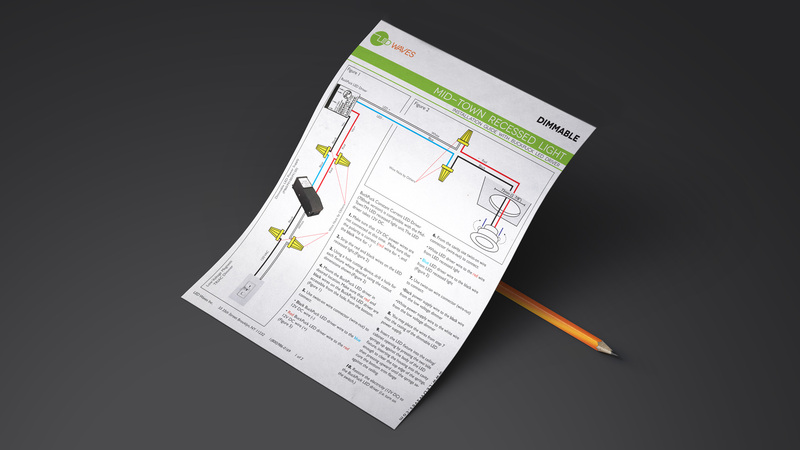 This includes creating business cards, logos, packaging, brochures, specification sheets, and instructional manuals. 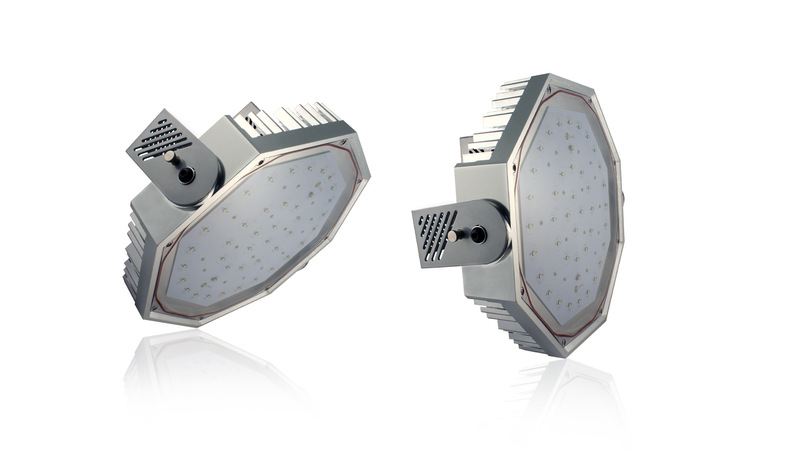 I have also done product photography and photo retouching for new products and installations. 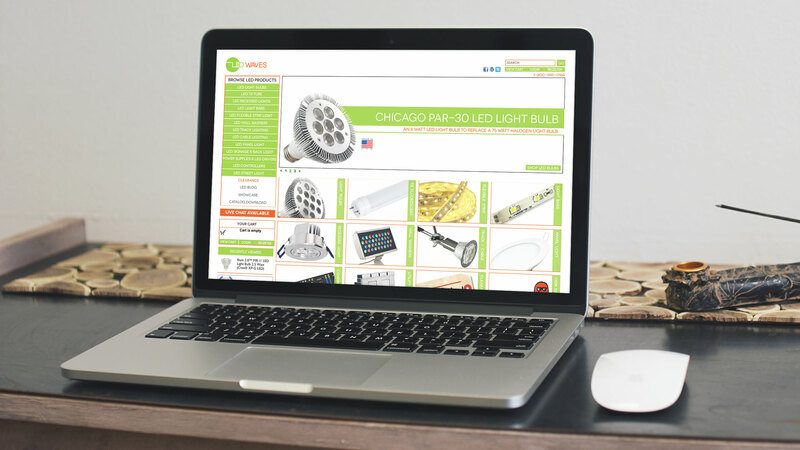 Furthermore I coordinated projects and promotions with the Sales Team, Marketing Team, and Overseas Packaging Vendors. 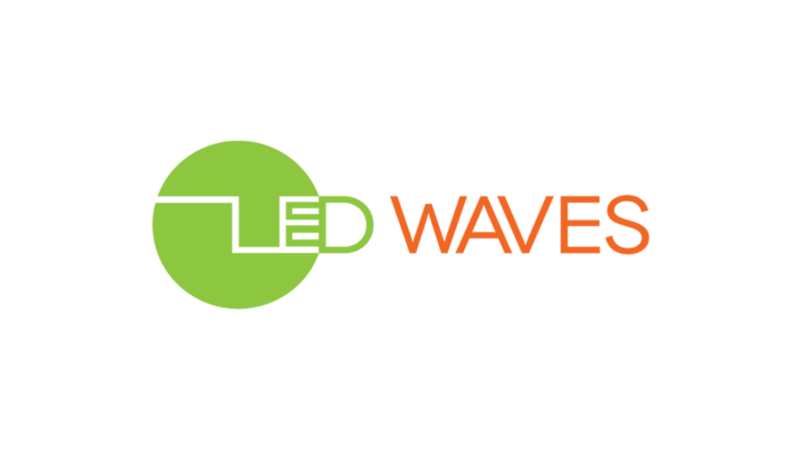 The logo of LED Waves is comprised of a classic LED chip connecting to a green circle. 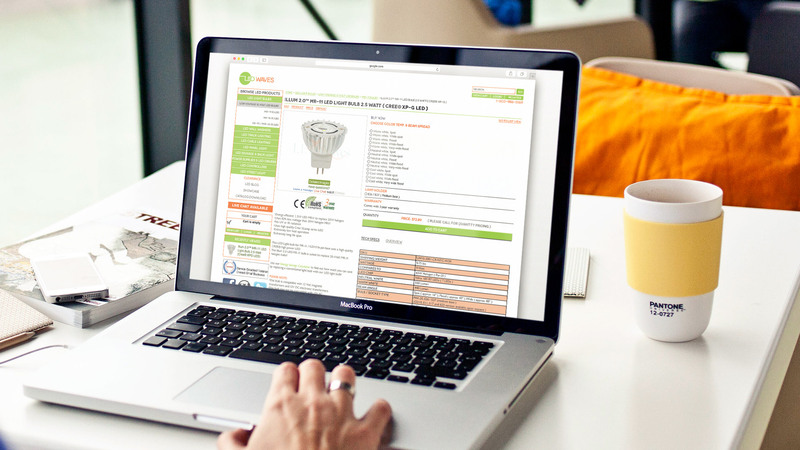 The lines mimic the lines of a circuit board and the changes of direction create a feeling of movement and energy. 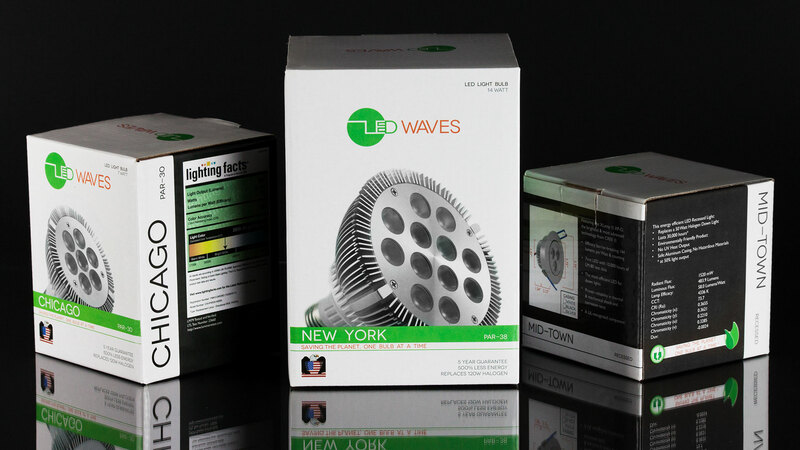 LED Lustre is the manufacturing side of LED Waves. 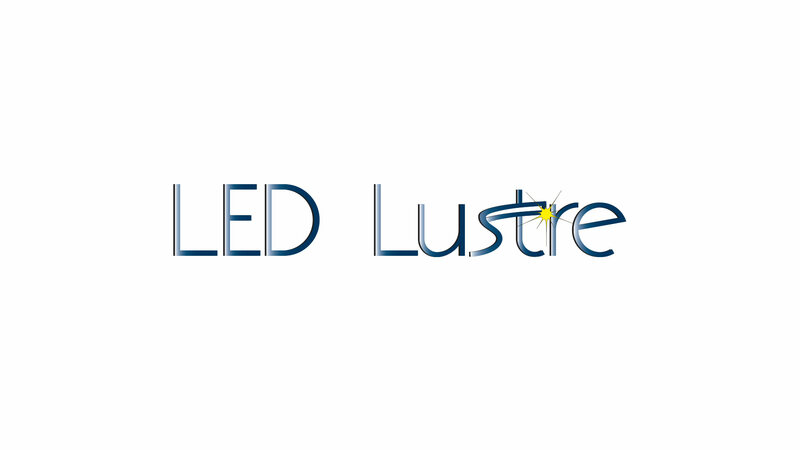 The LED Lustre logo has a letter ” S ” that extends to create the cross of the letter ” T “. 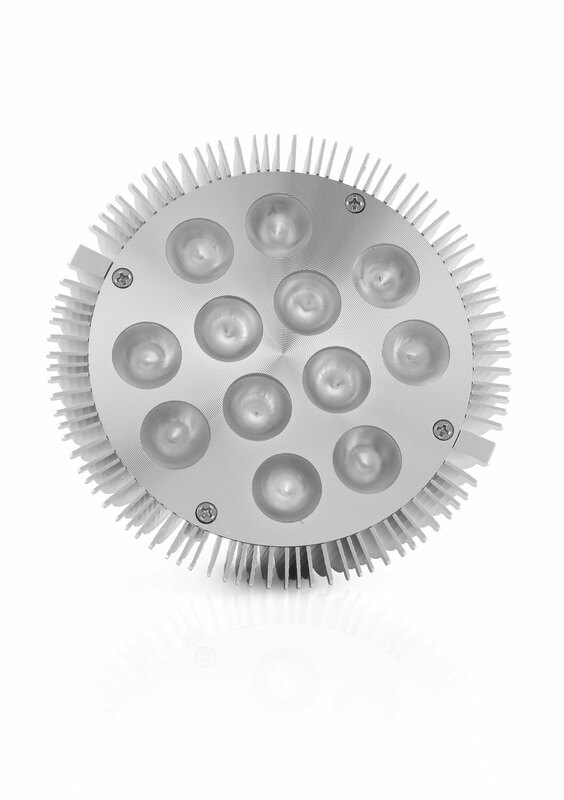 This extension forms the bottom of an LED fixture.